As we move from one city to another the cost of living in Germany changes. For example, living in Delhi is less expensive that living in Mumbai. The country showcases a rich heritage, culture, history, scenic beauty as well as top universities. If you need to know about important information like cost of living, health care facilities, mode of transportation as well as quality of life you can check numbeo.com. There are a lot of discounts offered to students like rent, food, clothing, recreational events, and others. The good news is that a monthly payment for transportation is included in the university’s semester payment. It is largest German city which is surrounded by water and make it a perfect place to study. The living expenses are on the higher side however it harbours the most recognized and awarded university. It is home to exuberant fashion industry and art scene as is known as the ‘fashion capital’. All people in this city appreciate art as it is highly important. Also it has become a place for advertising agencies and is the second banking centre after Frankfurt. 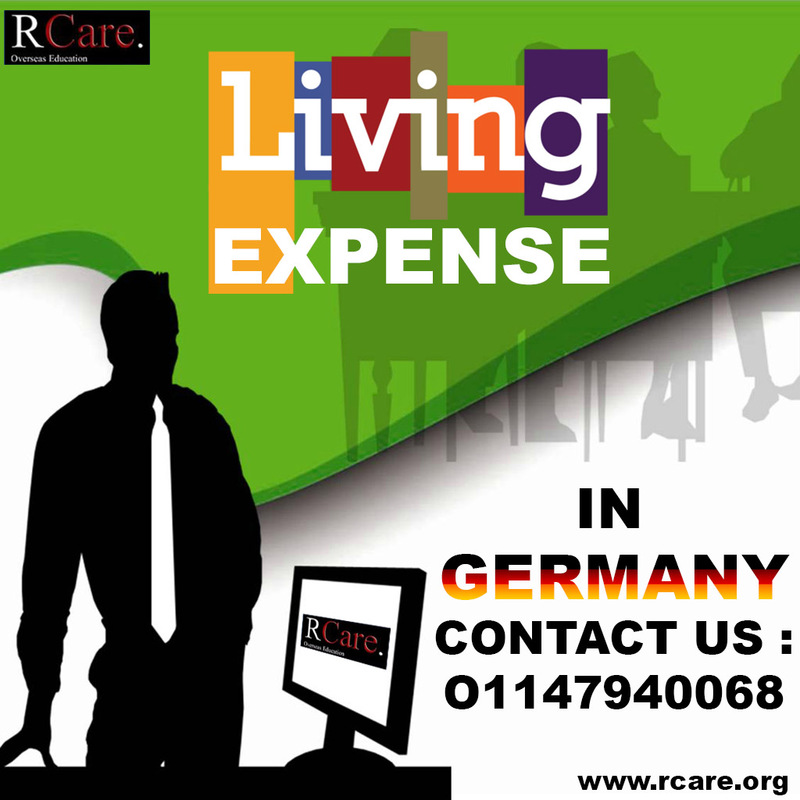 It is the former capital of Germany and is becoming home to information technology as well as for medical research centres. It is home to the legendary Ludwig Van Beethoven who is well known as Beethoven who was loved for his compositions.